Communication is at the core of successful businesses. Without proper documentation of internal and external communications, it’s difficult to see where improvements should be made. Implementing call centre solutions is a great way to solve this issue and drive your business forward. Not only do call centre solutions aid in measuring the performance of your business’s voice communications; they can also automate certain processes. Call centre solutions vary depending on industry-specific needs and can be tailored to suit your requirements. At uThetha Telecoms we offer a variety of communication tools and processes for your organisation. We can provide your customers with a single point of contact for all their product or service enquiries. Setting up inbound call enquiries allows your business to track customer queries and direct calls to your specialists as needed. As a result, the process becomes convenient and simple, making it easier for your customers to get in contact with you. Additionally, we can set up outbound contacts by phone, whereby we call your customers directly. This creates a stronger customer relationship and builds trust in your business. Not only that, direct customer calls provide great feedback and in turn, can boost the productivity of your team over time. Eliminate the need for a switchboard operator by automating inbound and outbound calls. An IVR provides automated voice recording responses to specific enquiries through your customer’s phone keypad. 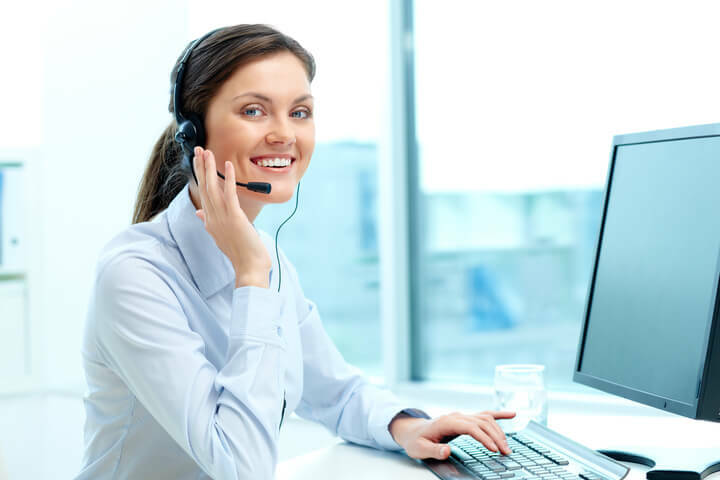 Reduce call waiting times and improve customer satisfaction by presenting your caller with various menu options to narrow down their query or answer frequently asked questions. If necessary, the call can be routed to an operator who can assist with more complicated enquires. Above all, an IVR system saves time and money whilst boosting customer satisfaction with a 24/7 service. Enable managers to track and oversee calls as they are carried out. With real-time monitoring, managers have access to analytics and alerts, which ensure each call is tracked with transcripts and playback options. As a result, managers can properly monitor all calls as they happen and tend to any issues proactively. Customer relationship management (CRM) systems aid in providing call centre agents with correct customer history information in order to improve support calls. Implementing these systems allows call agents to find important information in real-time and therefore improves the productivity of customer calls. Every customer call provides your business with the opportunity to learn and grow. Call recording supplies your organisation with detailed call history which can enable you to improve your customer interaction. Additionally, documenting call details acts as a ‘verbal contract’ should you need any communications evidence in the future. Above all, call recording is a great tool to compile customer data and improve your product/service over time. Are you interested in learning more how about how call centre solutions can help your business grow? Contact us today for more information!